We are located in the beautiful little town of Stouffville Ontario. 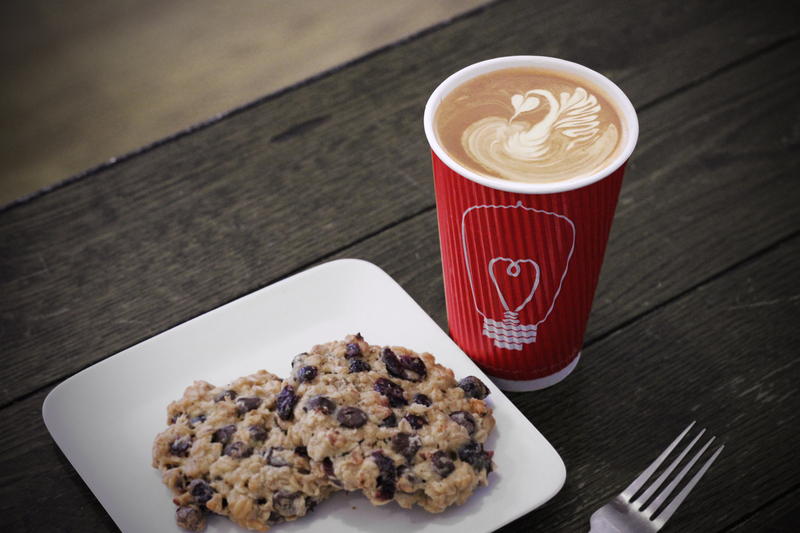 Independently owned and founded in July 2010, Red Bulb Espresso Bar brings an urban downtown feel into surburban Stouffville. Our refurbished 19th century building, has since become a hub for many local sports enthusiasts, runners and cyclists. We are truly PASSIONATE about our coffee. Read about our story. Our own signature Red Bulb Espresso Blend is lovingly crafted with the award winning coffee roaster – Social Coffee Company. Yes…we have Gift cards ! Load ’em up and you are good to go. Buy in-store or EMAIL us for details. Feel Free to navigate through the store to find your own cozy corner.